Our friendly Penwortham Estate Agency branch is located at the heart of town. You can find us on Liverpool Road amidst lots of other independent retailers with convenient off road parking to the front and rear. At Farrell Heyworth Penwortham our well-trained team pride themselves on offering our customers the very best service. Whether you are looking to buy, sell, rent or let a property we're working longer and harder to help. Our Penwortham team offer a wealth of local and industry experience and we combine this with the very best that technology can offer to give you a fantastic experience. Why not pop in and find out how we can help? What's it like to live in Penwortham? As one of the prime locations South of Preston, Penwortham offers a semi rural location with the convenience of being very close to Preston City Centre. With motorway networks close by, Penwortham offers easy commuting to the major cities of the Northwest, but with the benefits and relaxation of village life. Our Penwortham Estate agency branch offers a diverse range of properties covering all budgets, ranging from first time buyer properties through to luxury homes and investment properties. When available we also offer off plan properties from a range of local luxury developments. 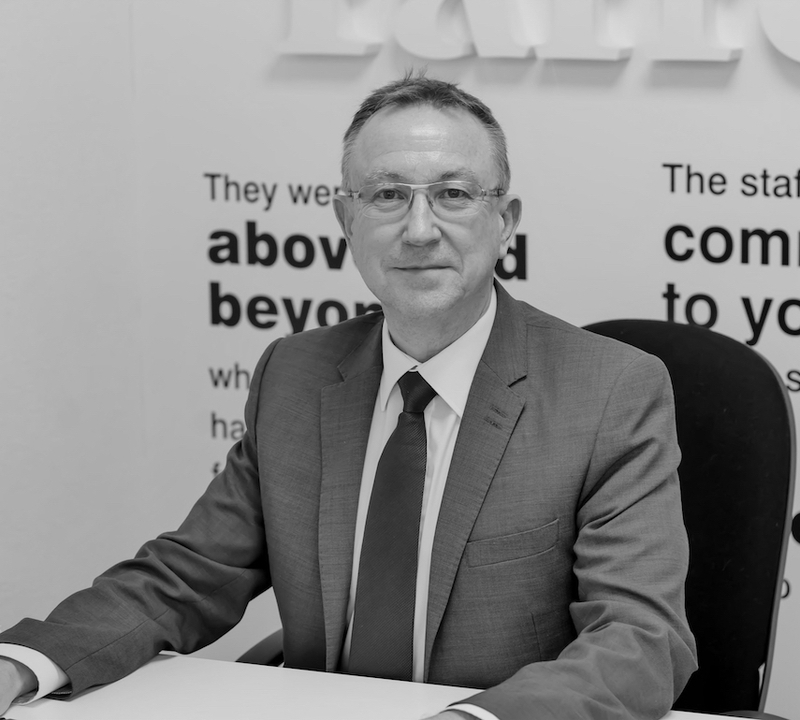 We'd be delighted to welcome you to our branch to help you find your perfect property in Penwortham. As well as property in Penwortham our branch is also situated to offer property in Hutton, Longton, New Longton, Much Hoole and Lostock Hall. 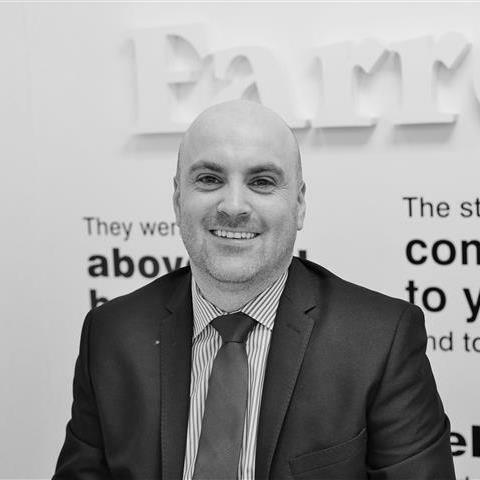 Gareth is the Branch Manager at the Penwortham office and oversees the day to day running of the branch. 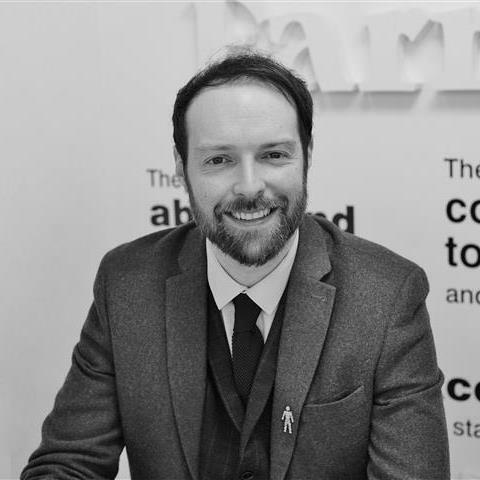 Gareth prides himself on providing all of our clients with expert advice on all aspects of property marketing and sales, with a focused view to achieve the best possible price for every property. 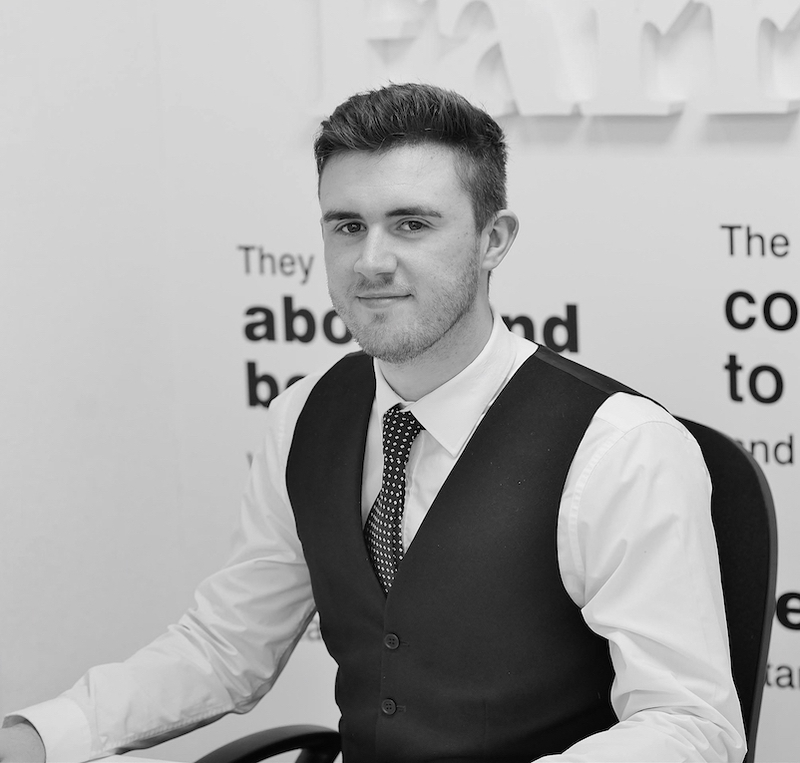 As one of our negotiators Daniel provides good customer service and comprehensive guidance to property buyers and sellers.Daniel will use his local experience and knowledge of the property industry to ensure help you to achieve the right result. June has worked for Farrell Heyworth Penwortham for 14 years and has lived locally all her life. Her experience and local knowledge are second to none and if June is looking after your move you will be in safe hands. John's local knowledge of the property market will assist him putting together an accurate and honest valuation, along with a complete marketing strategy to bring your home to the widest possible market - utilising our unique marketing tools in combination with the right pricing, giving you the best chance of achieving a sale, at the right price, in your time scale. Michelle has over 20 years experience in the mortgage industry. 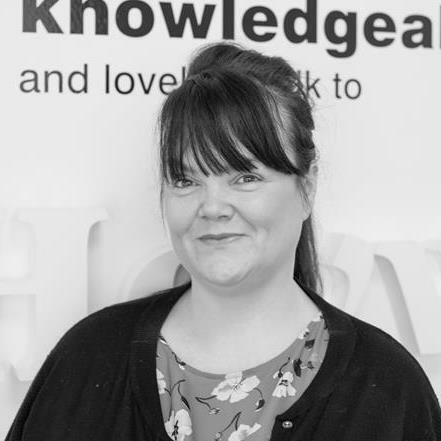 Michelle works with Mortgage Advice Bureau, the UK's largest high street based Mortgage Brokers. Michelle has access to a huge range of mortgage products to ensure that you get the best and most competitive mortgage for your needs. Whether you're buying your first home, moving home, investing in property or re-mortgaging her independent advice is a great place to start. Call today 01772 624150 to book your appointment. Request a viewing, call Penwortham on 01772 752666 or submit the form below. To book your free property valuation, call Penwortham on 01772 752666 or submit the form below. Request a callback, or contact Penwortham on 01772 752666. You can order a Homebooster for your property online, or by calling Penwortham on 01772 752666 or submit the form below. Call Penwortham on 01772 752666 or submit the form below.